Beloved Jeopardy! host and Canadian native Alex Trebek is taking a much-needed break from taping as he recovers from brain surgery. The 77-year-old fell two months ago, resulting in subdural hematoma, which caused blood clots to form in the brain. Trebek, who is originally from Sudbury, underwent brain surgery in December and after two days in the hospital, he was able to return home to begin the recovery process. In true Trebek fashion, the game show host shared a video on the official Jeopardy! YouTube channel to personally share an update on his health and to thank his fans for their concern during this time. 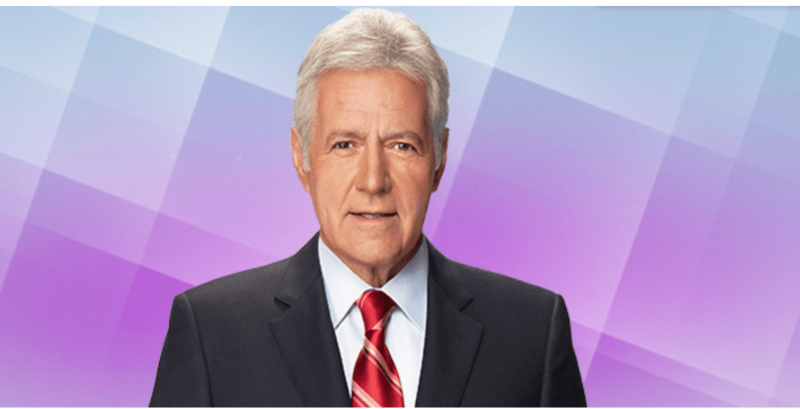 Trebek says his prognosis is excellent and he hopes to return to the studios to resume taping Jeopardy! very, very soon.